This post was sponsored by adidas, all thoughts and opinions are my own. 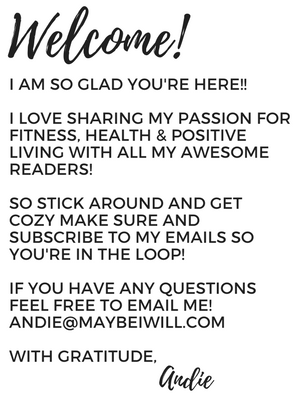 Not sure what to get the women in your life that loves living a fit and healthy lifestyle? 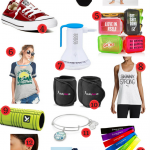 This gift guide for fit women will be sure to help you drum up the perfect gift! Every year around this time I get really excited! I love finding JUST the right gift for all the amazing people in my life. 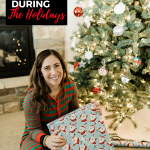 There is something magical about the search for the perfect gift and that moment when you see it, THE perfect gift you know they are going to go crazy over. Then the anticipation builds as you wrap the gift and put it gently under the tree and wait for them to open it on Christmas morning! 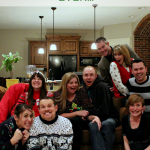 Watching my husband, kiddos, and family open their gifts is MY favorite part! I love to see their smiles and excitement as they unwrap and see the treasure I found just for them! I used to offer subtle hints to my man, to let him know what I would like for Christmas but I realized real fast that my subtle hints were not being picked up. 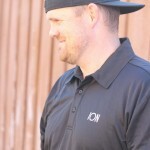 So ever since I started this little blog of mine I am able to put together a list of my favorites things I am secretly hoping for, publish it and send a link to Mr. Thueson to help him out! It’s a genius plan! And I know my husband is not the only one who does not quite grasp subtle hints. 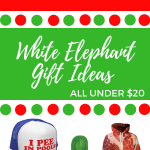 So feel free to forward this Ultimate Gift Guide For Women to your awesome man, parents, siblings, and friends as well! That way you’re guaranteed to have Santa bring you exactly what you want! The Apple Watch— I have gone back and forth on this one. 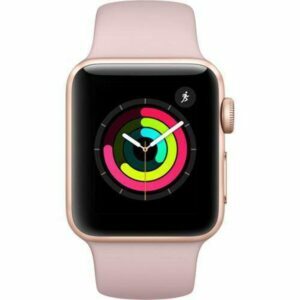 But an Apple Watch has been catching my attention lately and I would love to have Santa bring me one of these beauties to track my life and my fitness with one easy attached device. The Apple Watches can get a little spendy but I always like getting refurbished to save a bit of money. Make sure and find a reputable seller on Amazon with a good review. 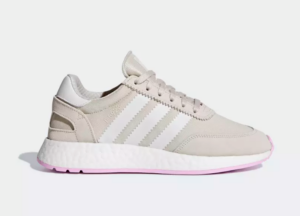 Adidas I-5923 Shoes— Inspired by ’70s and ’80s Adidas running sneakers, these shoes have a retro look with a modern feel. They’re made in stretchy mesh with wedge-shaped cushioning at the midsole. They are perfect for hitting the gym or for everyday wear! I think I would wear these all the time! 3. 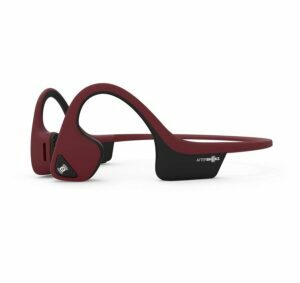 Aftershokz Headphones— I was able to review these a while back and they are the best headphones, lightweight, great sound, and no wires! They do not rest in or even on your ears, so if you’re like me and headphones can bug you, these are perfect! 4. 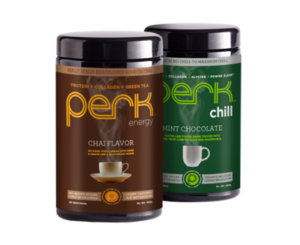 Perk Energy + Chill— Both the Energy and the Cmill have become my new BFFs. Energy gives me a nice boost mid-afternoon and the Chill helps me relax and unwind after a long day of mom and blog life. They both are so freaking good everyone needs them in their lives. USE Code ANDIE for 15% OFF!!! 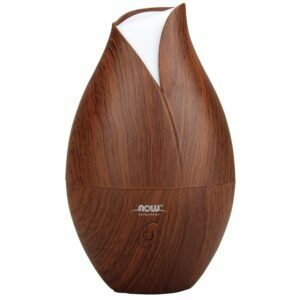 Now Foods® Diffuser— I absolutely could not live without my diffuser! I love being able to diffuse essential oils to help my house smell better, add energy and help me relax. Every woman needs a good diffuser and some high-quality essential oils. 7. 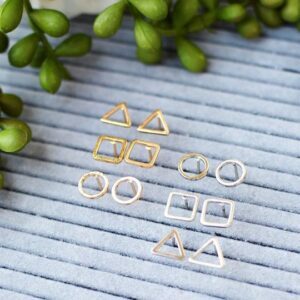 Minimalist Earrings— When it comes to jewelry I like mine very simple. These earrings make simple look so chic! 8. Oh Snap! 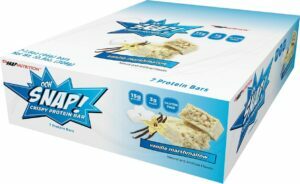 Protein Bars— These are so yummy and they taste like a rice krispie treat. If your fan of those, you’ll love these bars. 9. Zip Fizz— Sometimes you just crave a sweet drink! 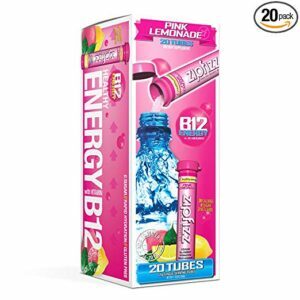 These Zip Fizz are so good, have very few calories and are loaded with good for you B12 Energy! Which is perfect for when I need a little boost! My favorite flavor is grapefruit but this Pink Lemonade is a close second. 10. 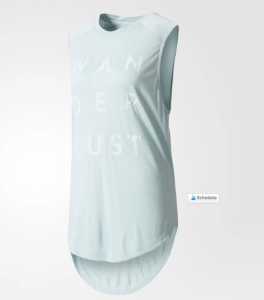 Wanderlust Tee— For all those in your life that like to wander and travel this is the cutest tank! 11. 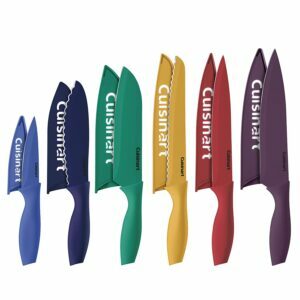 Cuisinart Colorful Knives— Every chef and meal prep queen needs a good set of knives to get the job done and is a great, affordably priced set. I love all the fun colors! 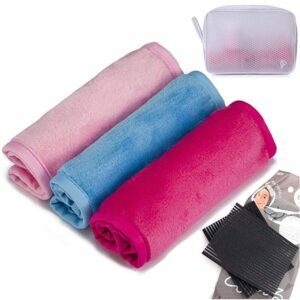 Make-Up Removing Washcloths— I was a bit skeptical of a washcloth that removes all makeup without soap or harmful makeup-removing chemicals! Then I broke down and tried some and I was shocked by how good they actually worked. Mascara has finally met its match! Every woman needs a set of these. 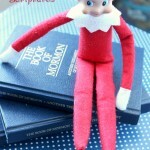 And for $20 they are the perfect stocking stuffer or friend gift. 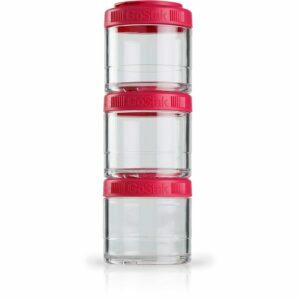 BlenderBottle GoStak Jars— These jars are a part of my daily life, I use them all the time! They are the perfect size for snacks and supplements. I carry one with me in my purse with nuts and dried fruit for a quick and healthy snack when I get hungry! 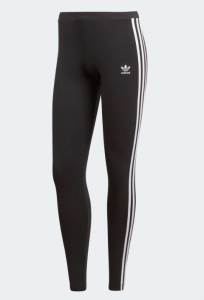 Adidas Three Stripe Leggings— A throwback to a classic, these leggings are so soft and comfortable and will become your new favorites. 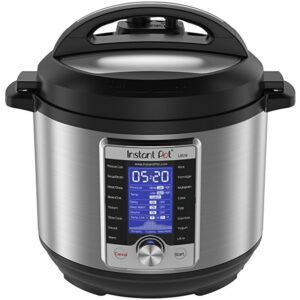 Instant Pot— If marrying an appliance was a thing I would marry this in a heartbeat. I use mine all the time! After a long busy day, I can still whip up a nice healthy meal in less than 30 minutes! And it helps make meal prep a complete breeze. I actually rarely use my slow cooker since I bought my Instant Pot. It’s the gift that will give back all year long! 16. 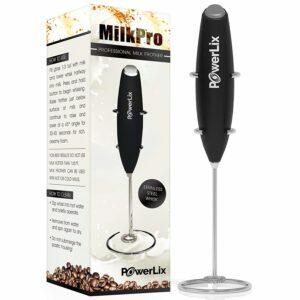 MilkPro Frother— When I am making my Perk Chai Energy drink I love using my frother to give it the perfect yummy light texture. This will also up your hot cocoa and coffee (if you are a coffee person) game! 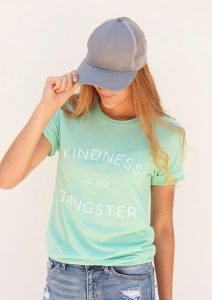 Kindness is so Gangster— I love this color and the message! Life in this world would be so much better if we all choose to be kind first! These are look so amazing! My favorite is BlenderBottle GoStak Jars! Thanks! you gave me some good ideas for my daughter! Such great ideas. I love the earrings! These are all such great ideas! Thanks so much. I have so many friends that these gifts are perfect for! Thank you!!! Buying running shoes or a bra for someone else???? Don’t think so. It’s hard enough finding just the perfect fit for yourself.